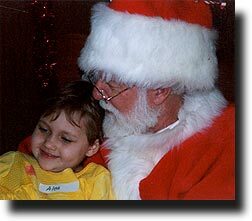 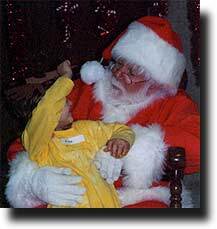 Alea got to visit the big man in the red suit again this year - 3 visits already! 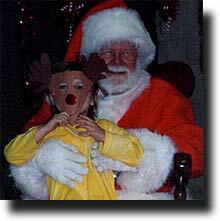 She thought she could fool him with her Rudolph mask, but then she decided to let him in on the secret. 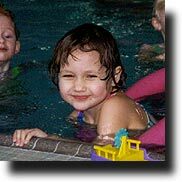 And after the visit, she got to go directly to her swimming lessons, which she's loving!